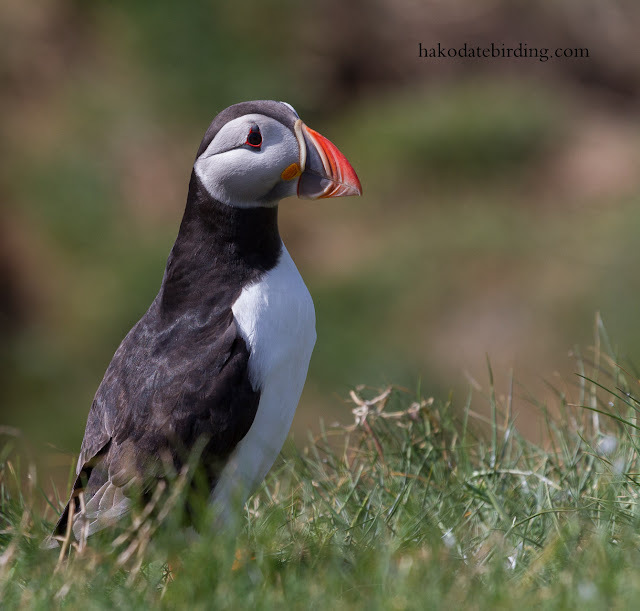 The Puffins were very photogenic. 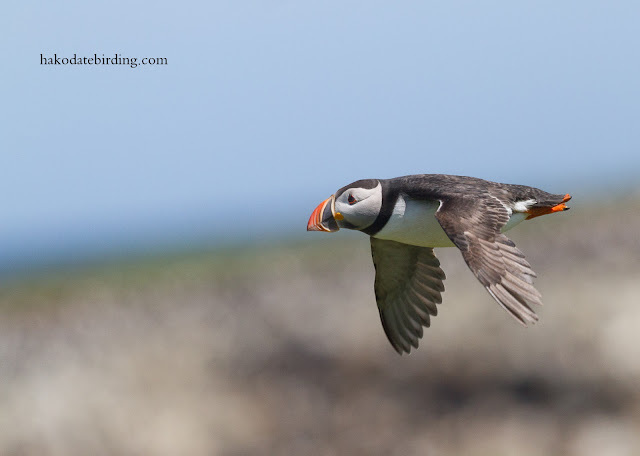 I wasted a lot of time trying to get BIF shots and 99% of them were poor, here are some of the few that survived the cull. 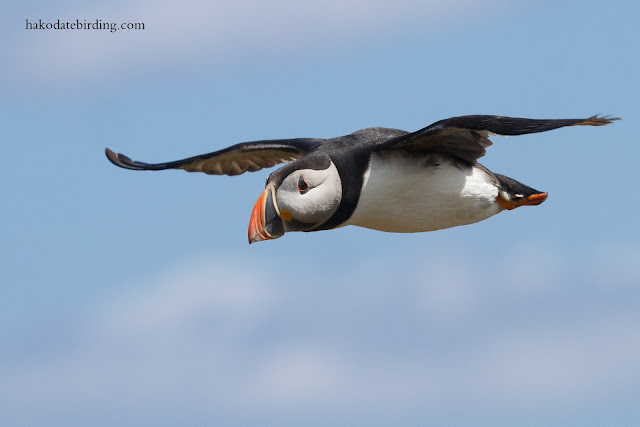 They look like flying penguins! 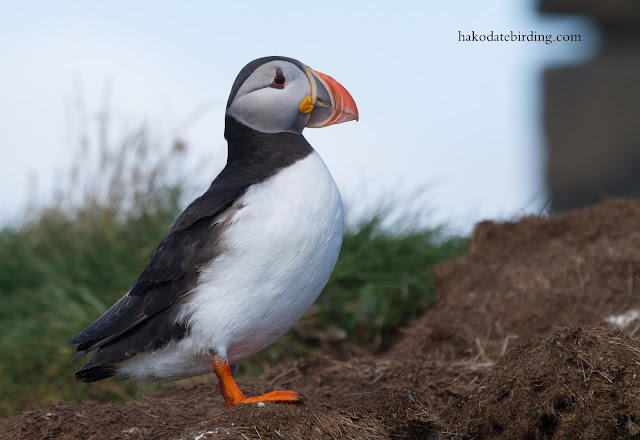 Great images of perhaps the most personable bird species. With numbers like that, it would have been impossible for me to pick just on which to focus the camera. How cool! 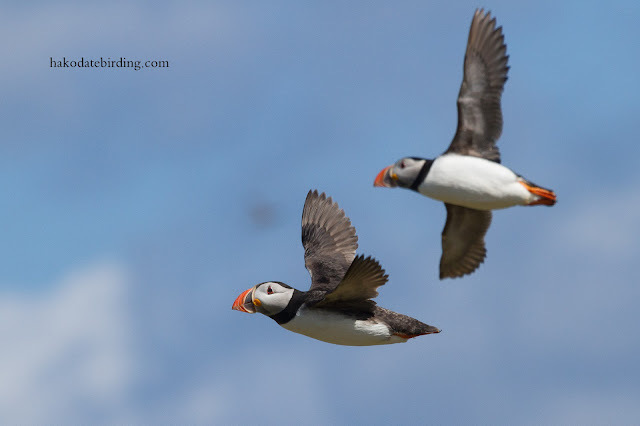 I wanna go soon and watch the cricket and see birds. 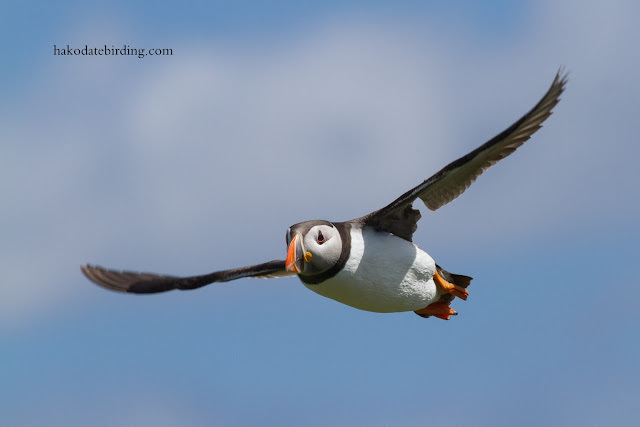 Hi Russell..................doesthat mean you're going to England this summer? 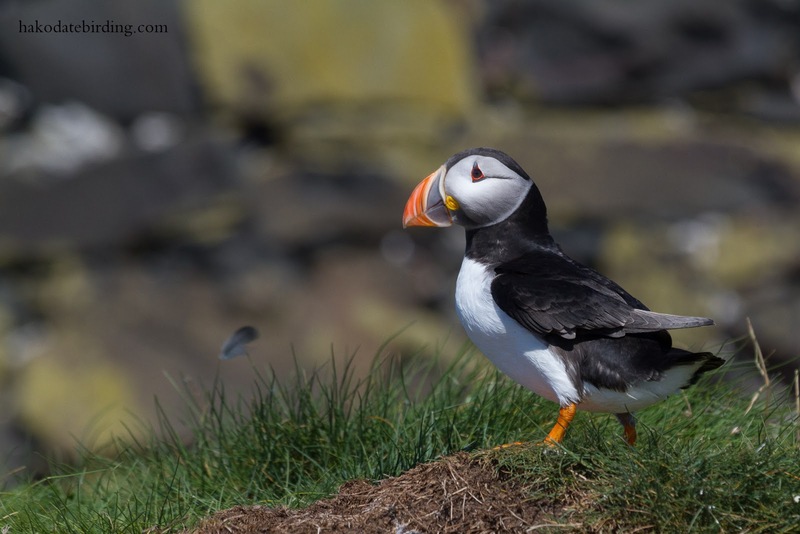 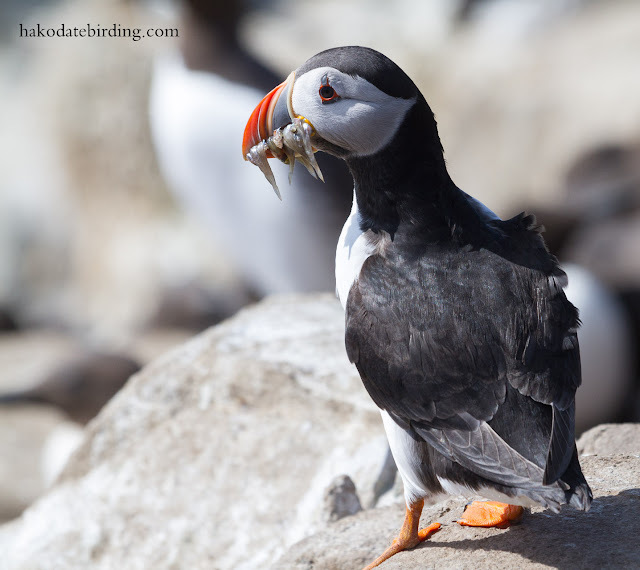 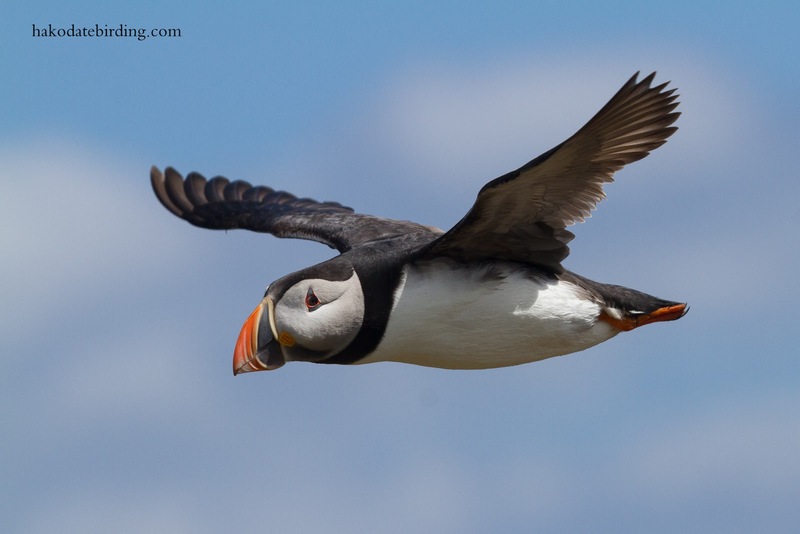 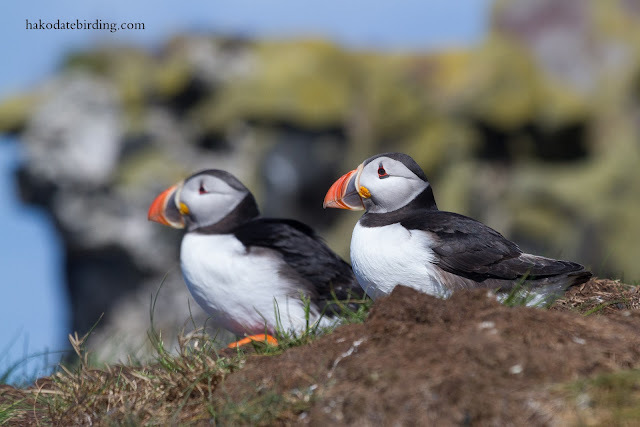 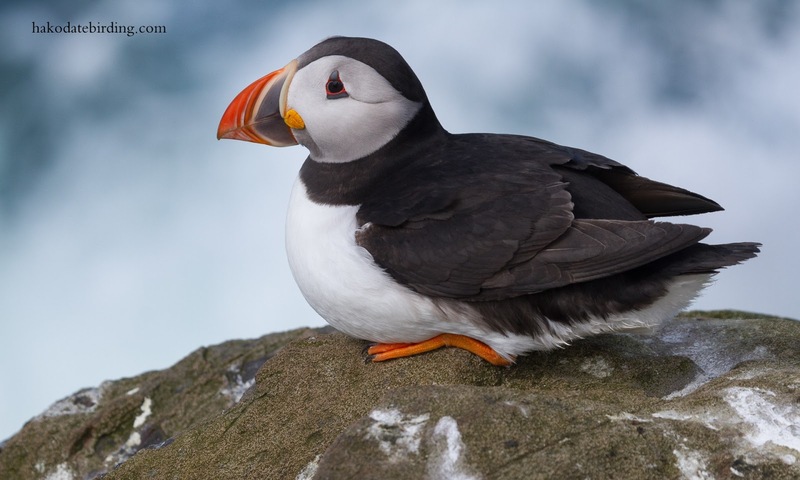 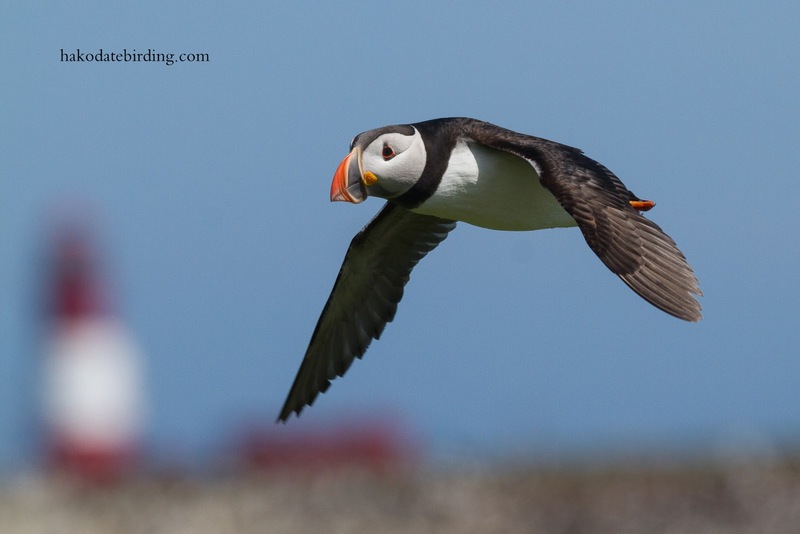 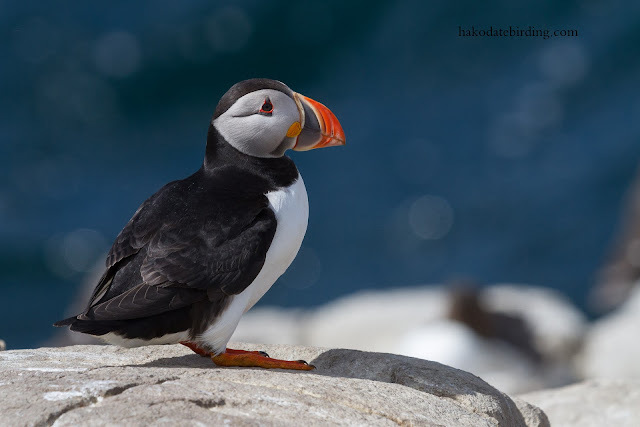 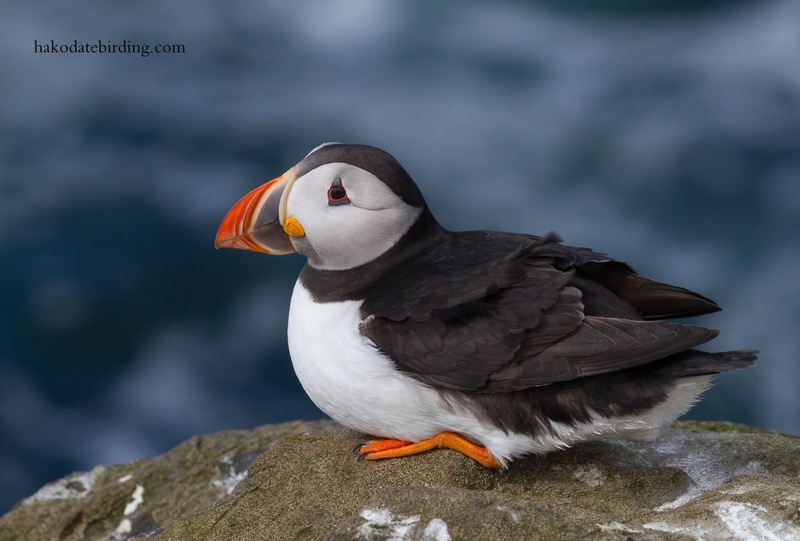 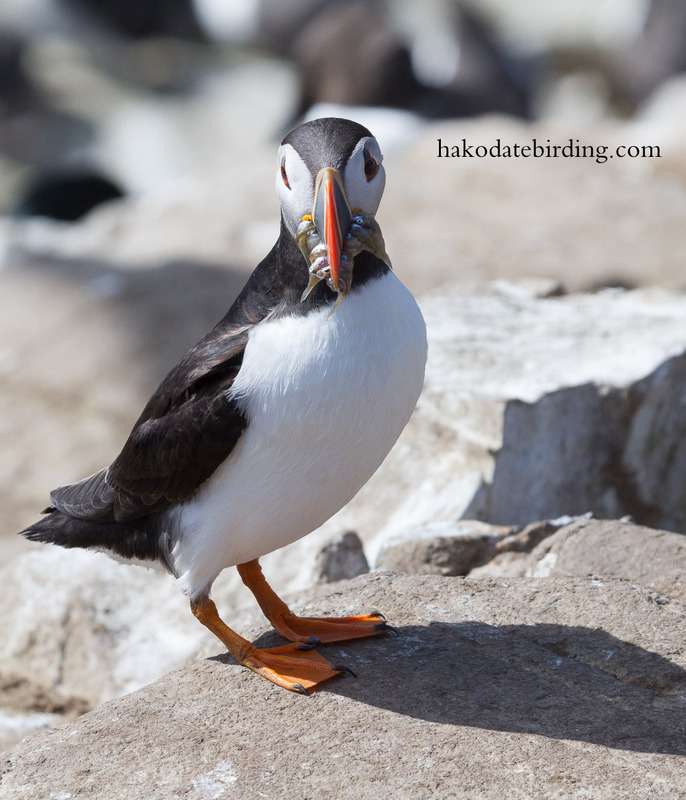 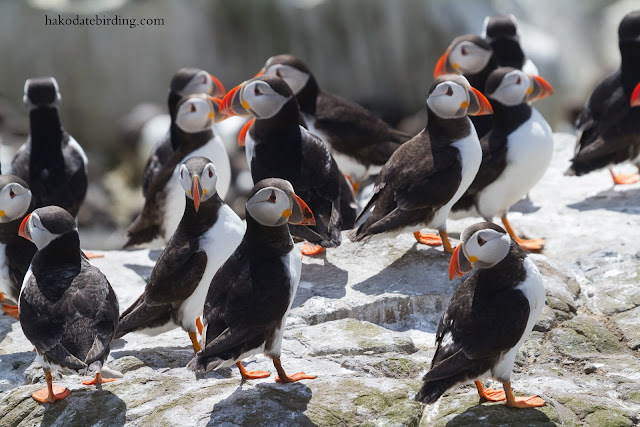 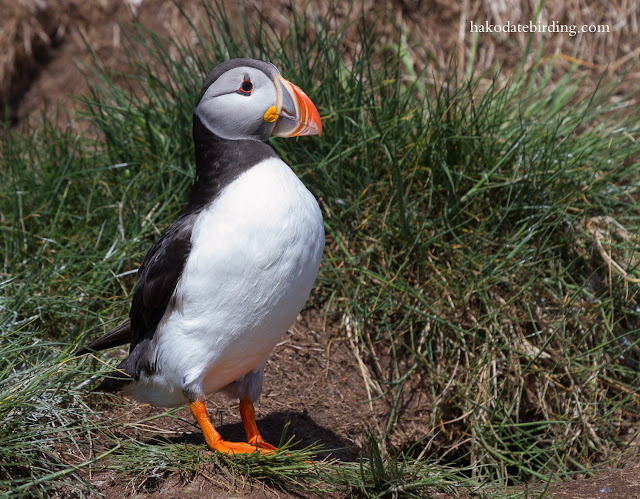 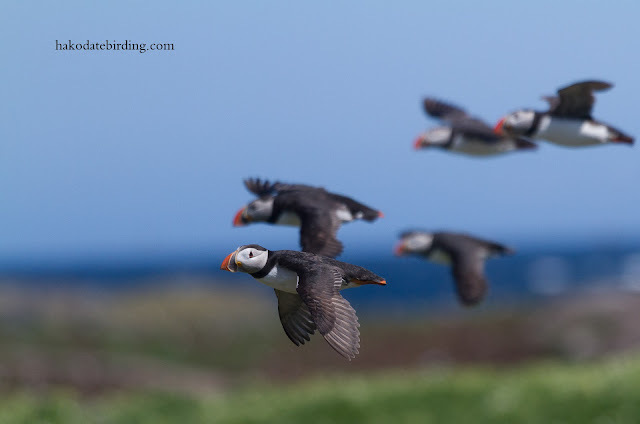 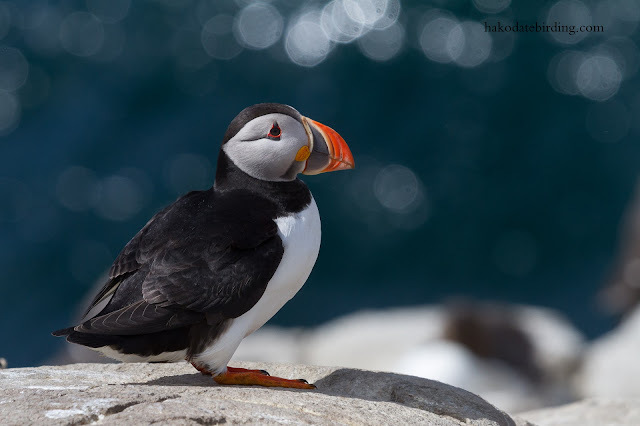 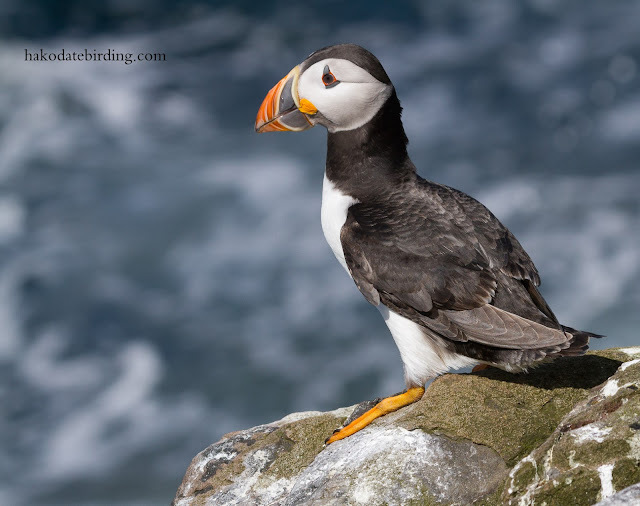 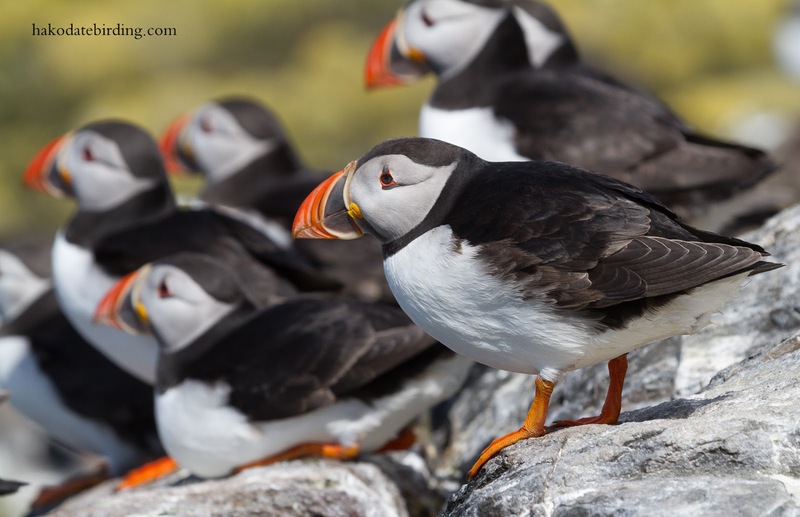 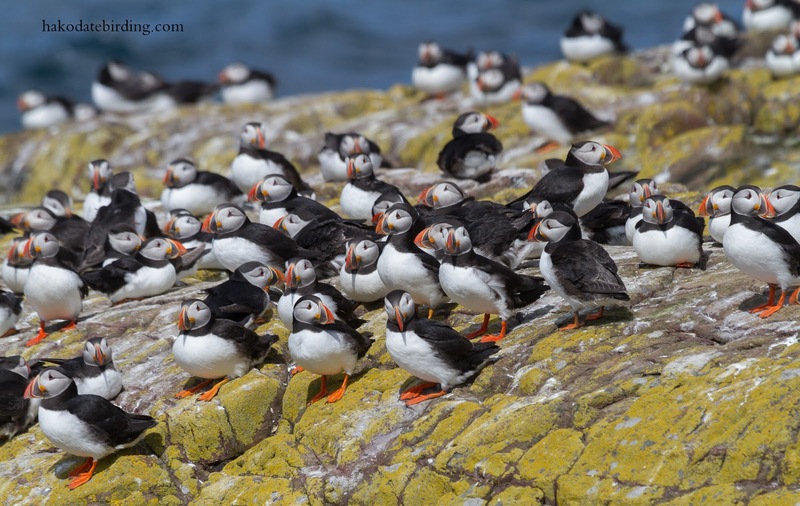 Great shots of the puffins, surely one of the most enigmatically photographable birds in the entire world.